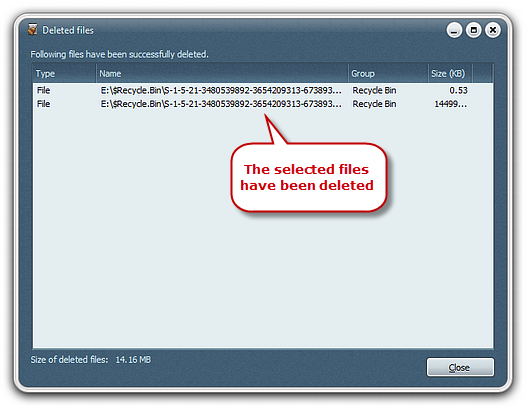 You might think that when you delete a file on your computer and then empty your Recycle Bin, that file is gone forever. 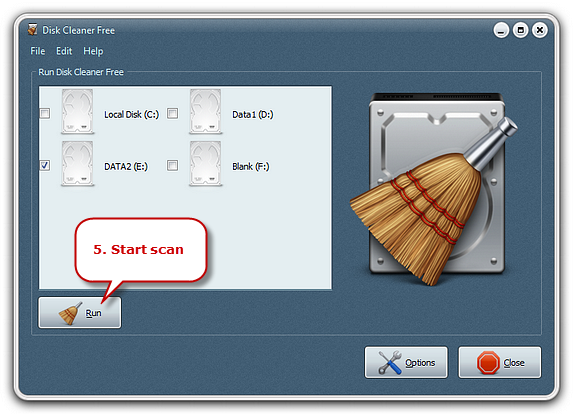 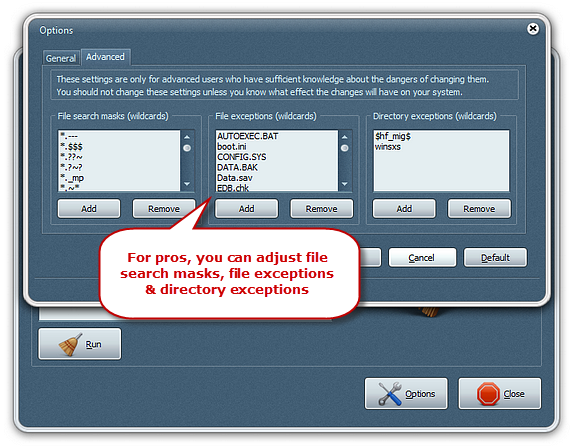 In fact, the deleted file can be recovered by some programs without your knowledge. 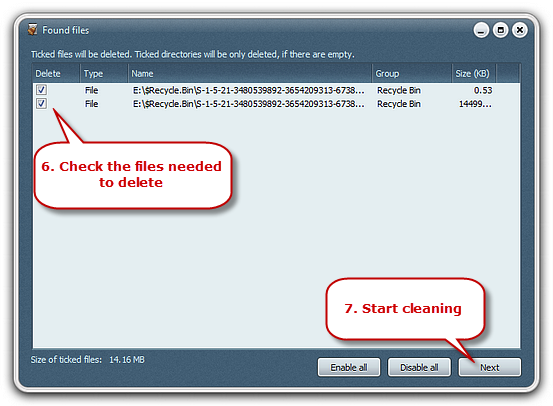 In order to remove, or shred files permanently from your system you have to use a program likeDisk Cleaner Free which is capable of rewriting the files with random series of binary data multiple times. 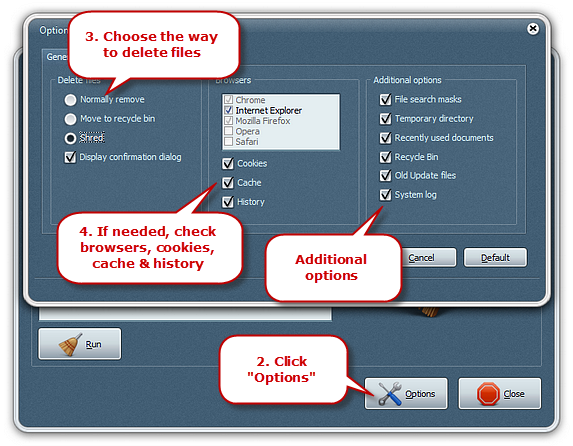 That way, the actual content of the file has been overwritten and the possibilities to recover such a shredded file are mostly theoretical.